Sharjah: In a bid to raise money for charity, a young shaikh is all set to conquer the 6,962-metre Mt. Aconcagua bordering Argentina and Chile this week. 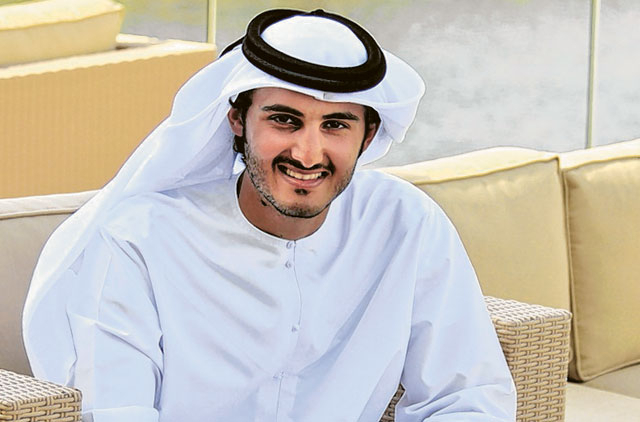 Shaikh Mohammad Bin Abdullah Al Thani, 28, who belongs to the Qatari Ruling Family and whose mother is Emirati, has trained for three months for his latest 18-day Mt. Aconcagua climb — equivalent in height to seven Burj Khalifas. In February 2010, the young royal reached the summit of 5,980-metre Mt Kilimanjaro, Africa's tallest peak, after reaching the Everest Base Camp (5,360 metres) in October 2009. Shaikh Mohammad raised £6,000 (Dh35,272) from his Kilimanjaro climb for the London-based Malaria Consortium to buy 2,500 mosquito nets for malaria-stricken African villages. "I'm afraid of this mountain [Aconcagua], but I'm 110 per cent ready for it," said Shaikh Mohammad. The adventurer explained the challenges of climbing a mountain, especially above an altitude of 3,500 metres where oxygen starts thinning out. "Each mountain you climb will challenge you and the more challenging the mountain, the more you gain from the ascent," he said. Shaikh Mohammad flew to Sao Paolo, Brazil, on January 16 along with three other climbers, before flying to Buenos Aires and then to Mendoza in Argentina on January 18, from where his team is expected to start their ascent to the roof of the Americas. Chief Executive of the Sharjah Golf and Shooting Club and co-founder of travel website musafir.com, Shaikh Mohammad earned an MBA at the American University of Sharjah. He climbed Oman's 3,006-metre Jebel Shams in December as a practice run. His four-man Aconcagua team will use the "Alpine style" of climbing, which includes carrying minimum equipment, and take the "Polish traverse" route where more snow is expected. Other team members include Zed Al Refai, the first Arab to reach the summit of Mount Everest and China's 8,201-metre Mount Cho Oyo; Raed Zaidan from Palestine, and Masoud Mohammad from Dubai. 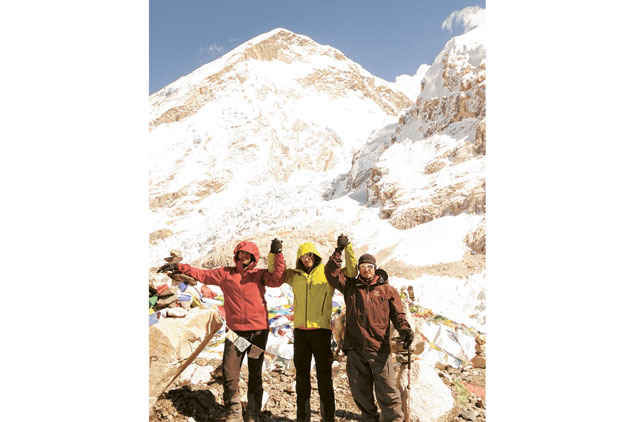 Shaikh Mohammad, the son of Shaikh Abdullah Bin Mohammad Al Thani, Chairman of Air Arabia and Sharjah International Airport, said he aims to conquer Mt Everest one day. "I'm taking it one mountain at a time," he said. The Aconcagua climb is aimed at raising money for Doha-based Reach Out To Asia charity.